As a pet/animal photographer it is my goal not only to photograph those animals most precious in our own lives but to also photograph those without a family of their own. 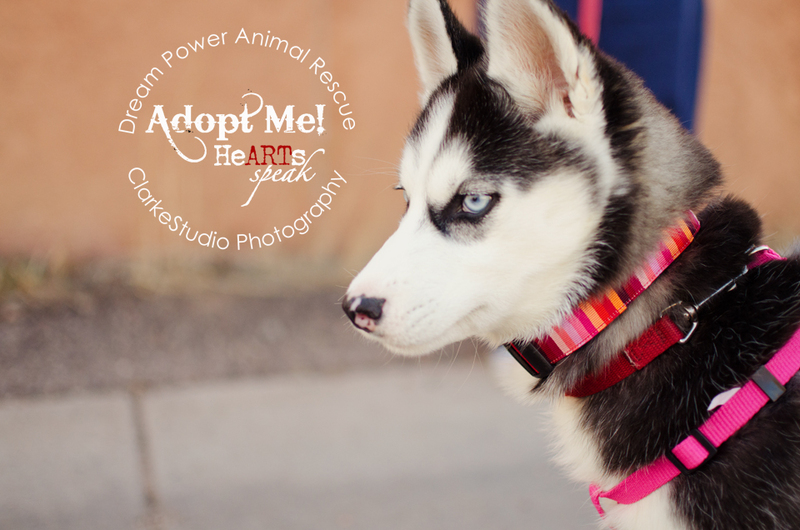 Since starting, clarkestudio photography our family has fostered and rescued a number of souls and each one was precious. Although a few were only with us a short while before going over the rainbow bridge.